I’ll admit, I am a little behind. I should have started Valentine’s projects a week ago, but as usual, I got sidetracked! 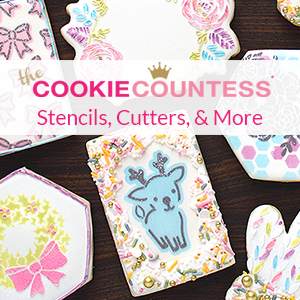 If you would like to learn how to make cookies like these, click HERE. 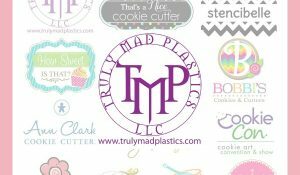 I recently found your blog and I just have to say, your cookies are amazing!!! They are perfect!! I want to try and make some. Is the iceing a royal? Is it on your blog? 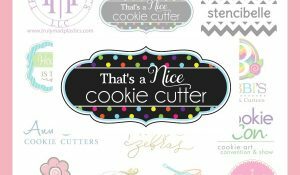 This is a great way to get the most use out of a simple heart and square cutter. 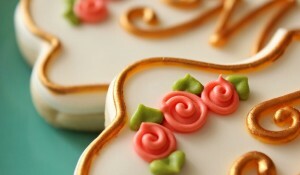 I LOVE the lacey ones…I always struggle with the consistency of my icing when trying to do intricate detail…you, of course, have done it beautifully! 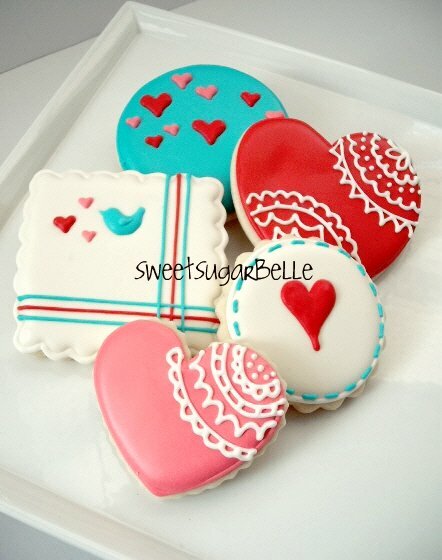 I ADORE your sweet little bird cookie. So cute! Can't wait to see what's to come in the next week! Your work is beautiful, regardless of what the holiday is! Enjoy your weekend. Adorable! I love the white one with the little bird. So cute! These are sooo pretty! I love the colors!!! Gorgeous! What size tip did you use on the lace ones? 2 or 3? So beautiful… thanks for sharing! 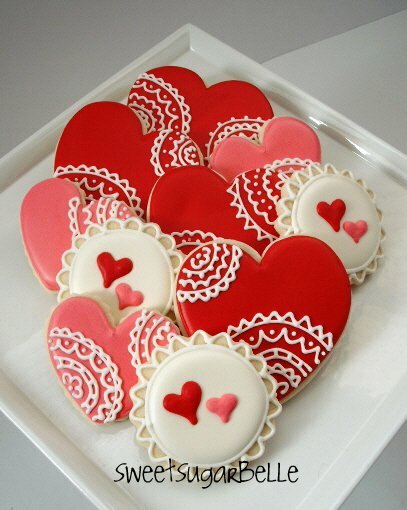 I love the lace look on the hearts! I don't have near enough time! These are soooooo pretty! sounds good, I can't wait to see what you'll come up with as these looks SO PRETTY! These are so sweet and so pretty. 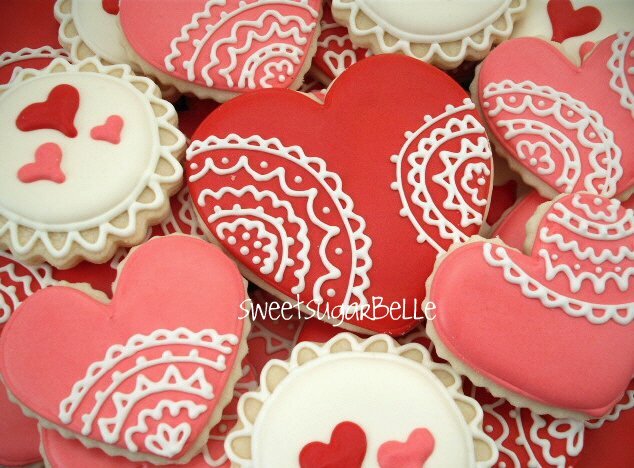 Can’t wait for V-day to come around again so that i can try my hand at these – gorgeous!! These look wonderful! 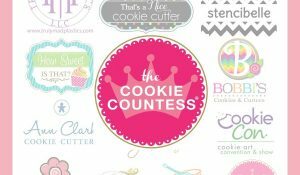 I found you on Pinterest and I’m featuring your cookies as my pinterest pick for my Friday Favorites party this week! These are beautiful! 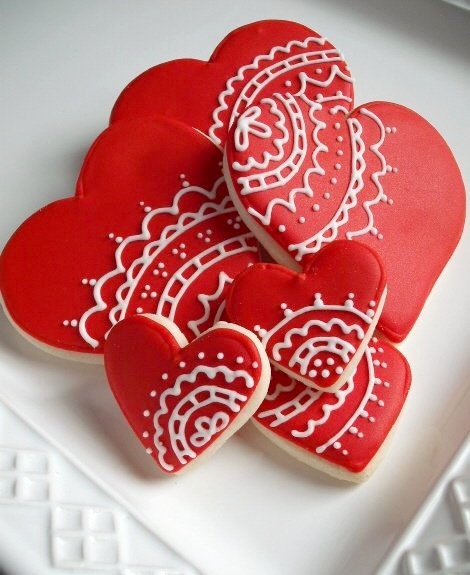 I wish my cookies would come out looking like this!